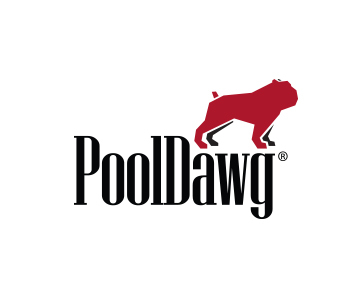 PoolDawg is so happy to be the official online dealer of the Venom Trickshots Jump Cue! This highly advanced jump cue was specially designed by 8-time World Artistic Pool Discipline Champion Florian "Venom" Kohler to maximize jumping ability for shooters of all skill levels. It features a leather wrap and 14mm phenolic tip and ferrule. Florian uses this cue for his trickshots, but it's a regulation jump cue and it's perfect for standard jumping during a game.